SKU: K-E4I08-81FD. Category: First Aid Supplies. TRUEresult is an advanced performance meter for easy, accurate testing. 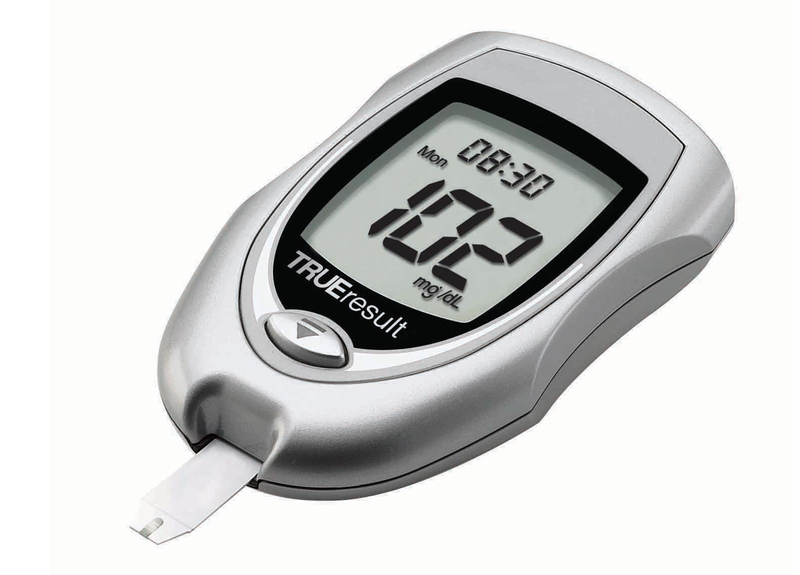 Used with state-of-the-art TRUEresult Test Strips, the TRUEresult monitor provides convenient, accurate* blood glucose results.